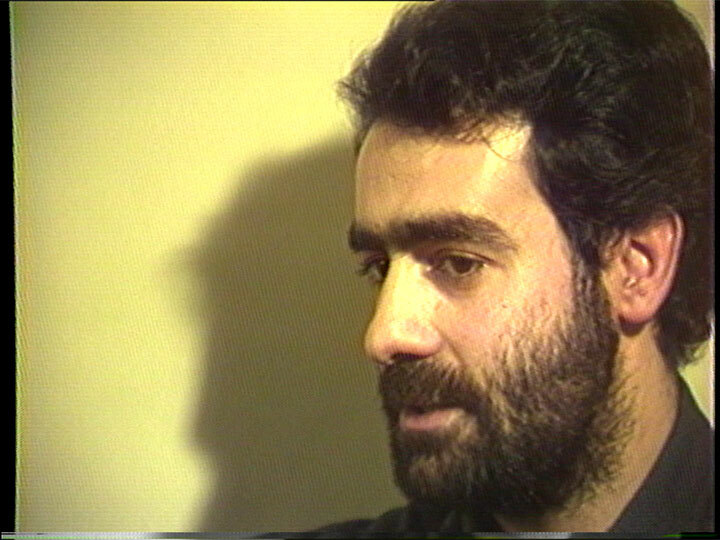 Joan Fontcuberta was born in Barcelona in 1955. His work has been widely exhibited internationally. Fontcuberta uses photography as a conceptual medium, often testing the limits of the image’s credibility. Fauna (1987) and Sputnik (1997) take advantage of photography’s documentary quality to pose elaborate hoaxes. In recent work, Fontcuberta explores and criticizes the image and its proliferating sources with works such as Orogensis/Landscapes Without Memory (2002) and Googlegrams (2005). Fontcuberta has curated exhibitions on Spanish photography, published in many art photography publications, and co-founded the journal Photovision. Since 1993, Fontcuberta has been a professor of audiovisual communication at the Universitat Pompeu Fabra de Barcelona.